An Overview of Regenerative Medicine - Piedmont Physical Medicine & Rehabilitation, P.A. Our bodies are smart organisms. Whenever we get injured or are exposed to disease and sickness, our bodies automatically initiate a healing and defense process. This is such an ingenious process that we are continually and extensively researching and studying it. But the purpose of all this isn’t so that we can simply understand it better; the purpose is to cultivate this power and repurpose it for faster and better bodily healing. This is the concept behind regenerative medicine. Regenerative medicine holds so many possibilities. Not only is it a means of restoring the structure and function of damaged tissues and organs, but the research in this field hopes to one day provide a solution for healing parts of the body that have been permanently damaged. This can mean so many things for the medical field and biological technology. In an instance where your bladder, liver or kidney fails to perform its proper function, the common procedure to undergo would be organ replacement surgery. However, there are a lot of complications with organ replacement surgeries. For example, health complications often mean that you’re racing against time, a suitable donor can be a challenge to find, and you never know if your body will reject the foreign element that is meant to help you. But with regenerative medicine and artificial organs, a lot of these complication can be avoided. The procedure behind this concept hasn’t been perfected yet, but there have been great strides in how regenerative medicine plays a role in artificial or “bioartificial organs”. Synthetic components are a thing of the past, and these new medical devices will help pioneer the study of organ recovery. Tissue engineering is the means of implanting biologically compatible scaffolds and cells into the body where tissue needs to be formed. Although the procedure sounds uncomplicated in this manner, there is also a very fragile and delicate bond between the cells and the 3-dimensional scaffolding. The success of such a treatment depends on how ideal the environment is for proper regeneration and growth. There are also challenges in using the right scaffolding material and how the body accepts such materials. Although tissue engineering is a growing science in regenerative medicine, there have been a handful of successes in replacing distinct parts of organs. Some of the most remarkable incidents include replacing valves within the heart. This is the category that is most applicable to our practice. The end goal of cellular therapy is to replace defective and dead cells via live cell transplantation, so that normal function can be restored in the affected area. Cells are taken from the body through blood, fat, bone marrow and others so that they can either be repurposed back into the body, or genetically modified and then repurposed for regeneration and healing. There are many common diseases that cause the death of specific cells, including Parkinson’s disease, motor neuron disease, Type 1 diabetes and heart failure. Receiving cellular therapy will help replace damaged cells caused by any of these diseases so that proper function can be restored. 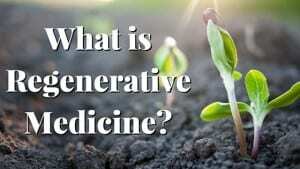 How Can Regenerative Medicine Benefit Me? 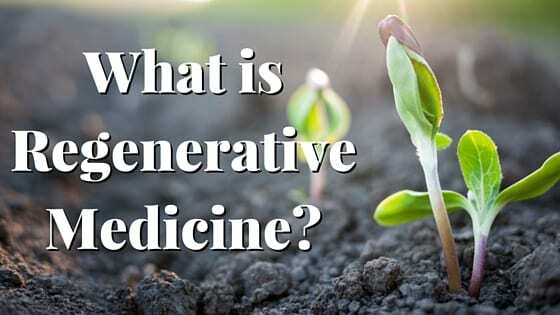 So far, we’ve made regenerative medicine sound like a treatment only applicable to those with life-threatening health complications and diseases, but it’s not. 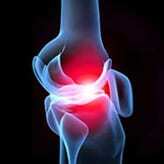 Regenerative medicine is also used for smaller scaled treatments as well, especially chronic pain. In our line of work, we use this holistic approach for musculoskeletal and peripheral vascular disorders, neuropathic pain and fibromyalgia. Your pain and health are our number one concern, and if you are suffering from any of the aforementioned issues, then we suggest you consider one of our regenerative medicine options. We can rebuild the damaged and affected tissue that has been causing you pain and stress. 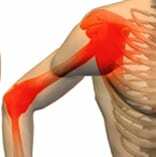 We offer prolotherapy, platelet rich plasma injections and stem cell therapy. These are all tried and tested treatments and a majority of our patients are elated with the results. 80% of them say that their pain has lessened by 50% or more. That means if you’re experiencing a pain level of 10, we can take you down to a 5 or less. Depending on the condition you have affects which treatment is best for you. Come in, receive a consultation and we’ll suggest the best possible options for speedy and effective relief. If it’s something unfamiliar to you, don’t worry. 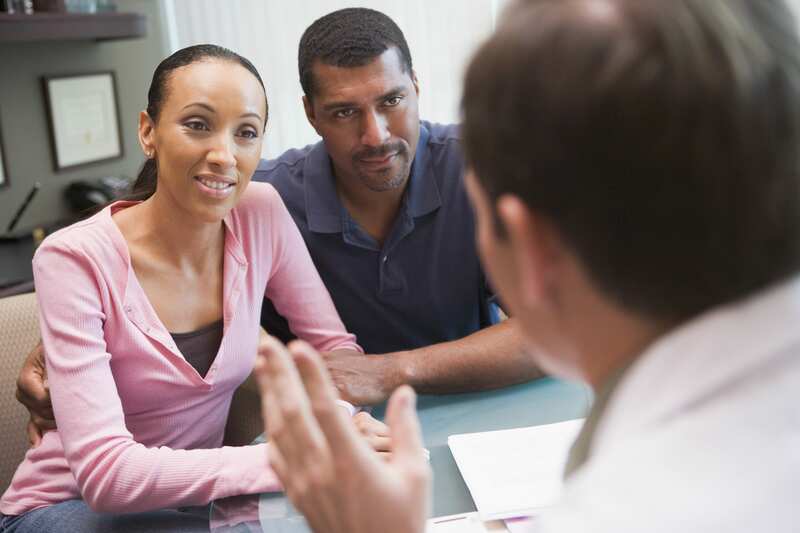 We’ll ensure that you’re comfortable with all the aspects of regenerative medicine before you make a decision.